Author Ta-Nehisi Coates disputes HBO’s request that critics of the upcoming Civil War-era drama “Confederate” reserve judgment until it airs, saying it doesn’t deserve the wait for a verdict the network has asked for. In an article for The Atlantic called “The Lost Cause Rides Again” published Friday, Coates points out that had the response to “Confederate” been positive, the network probably wouldn’t be asking audiences to “reserve judgement,” as HBO said in a statement responding to the backlash. 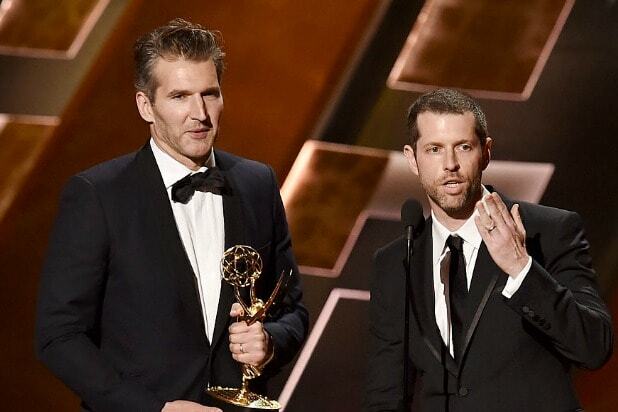 From “Game of Thrones” show-runners David Benioff and D.B. Weiss, along with African-American writers Nichelle and Malcom Spellman, who will executive produce, “Confederate” takes place during what it calls the Third American Civil War. It follows a group of characters on both sides of the Mason-Dixon line, now a demilitarized zone and its cast of characters include freedom fighters, slave hunters, politicians, abolitionists, journalists and the executives of a slave-holding conglomerate and the families they control. 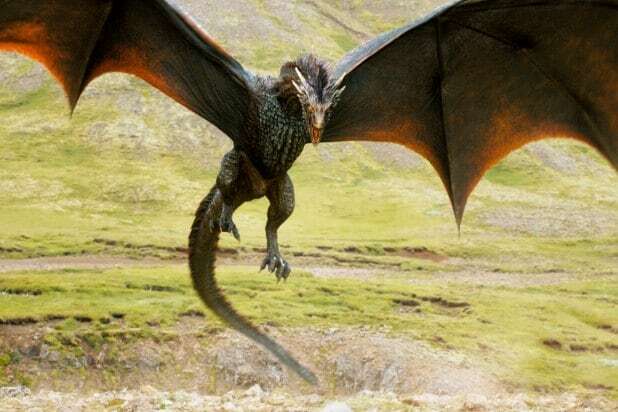 Audiences have been voicing strong opposition to the show on Twitter, launching a campaign during Sunday night’s “Game of Thrones” episode using the hashtag #NoConfederate, which sprung to Twitter’s No. 1 trending spot in the U.S. and No. 2 worldwide. Critics believe that the show’s premise alone undermines the experience of black Americans today. Coates is the author of “Between the World and Me,” “The Beautiful Struggle” and several “Black Panther” comics. He is also a national correspondent for The Atlantic.